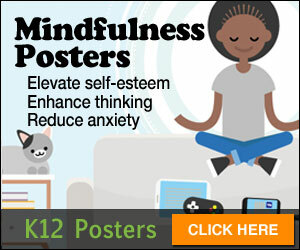 Raise student awareness and class participation with Mindfulness Posters. Help students learn and focus better while reducing stress. 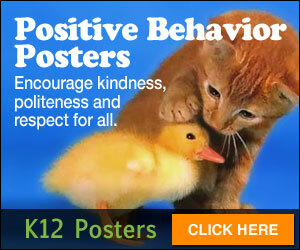 Positive behavior posters that establish clear expectations and responsible goals while encouraging respectfulness, kindness & politeness.